Very pleased to hear that the show I directed & produced the three pilot episodes for just got picked up for a full series order by Discovery Digital Networks. 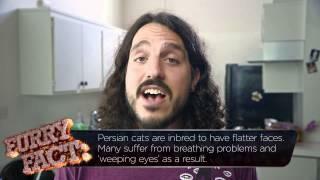 The show is called "Furryocious with Mike Falzone," "Furrocious with Mike Falzone." Mike is a very funny (and awesome) dude who stars and co-wrote the show with me. I'll post links when it premieres in January!